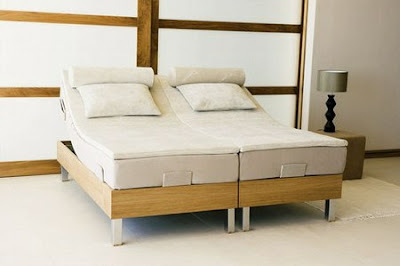 Signature Tempur introduces the concept of mattress, mattress covers. The model features a material developed by NASA to protect against the force of the gravity in space launch. The product consists of three layers, forming a model that adapts to the body. Adaptability is total and is done on the basis of temperature and body weight ensuring a complete rest.